Kuhaona is a place where delicious flavours, aromas and food images come together, where you gain knowledge, develop culinary skills and release hidden culinary talents. 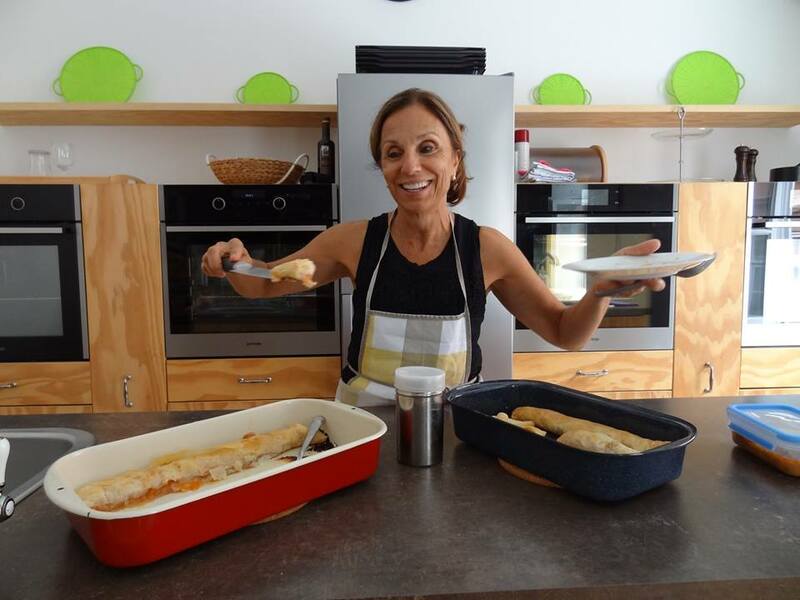 Should you happen to find yourself passing through Croatia or if you are spending your holidays here, learn some new cooking techniques and taste some of the most typical dishes of Croatian cuisine. 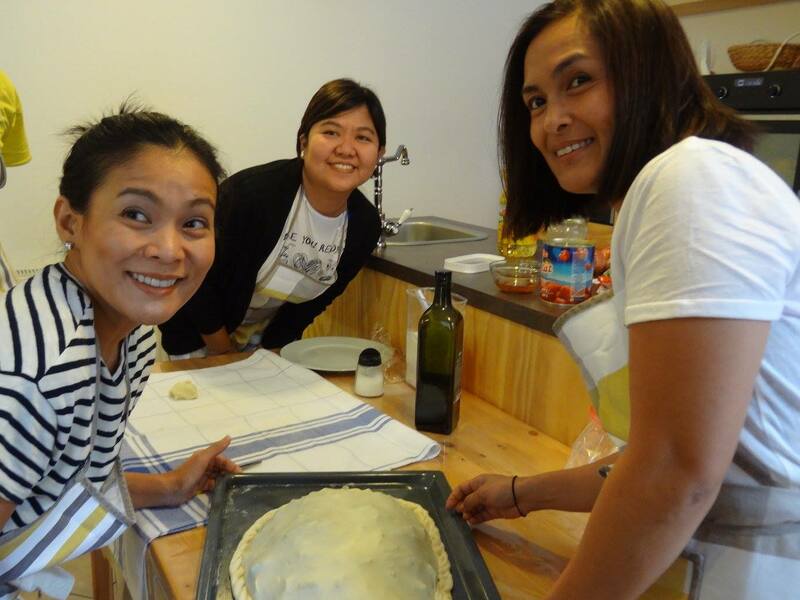 Our culinary workshops are created on demand and can be completely adjusted to your needs and timetable. 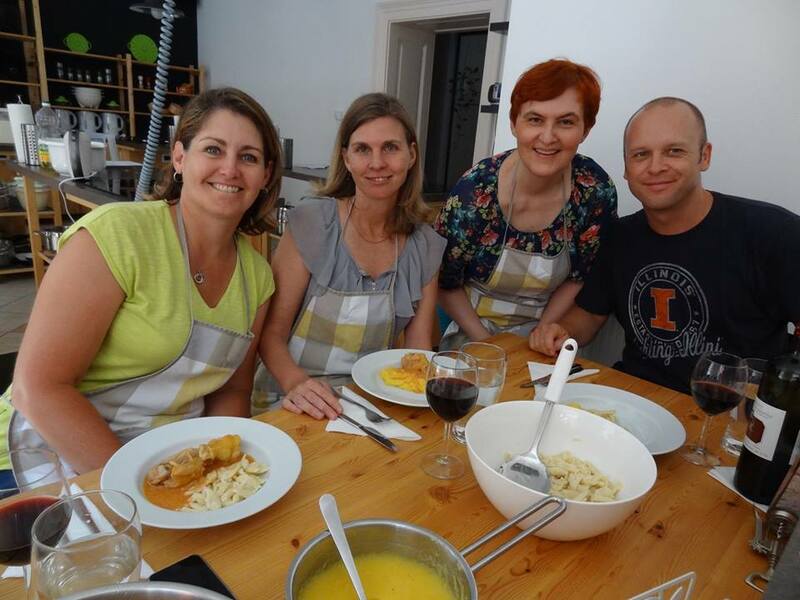 For you we also provide food tours through the streets of Zagreb, with our experienced food expert, who will take you on a journey of flavours and aromas through the continental and coastal cuisine of Croatia. 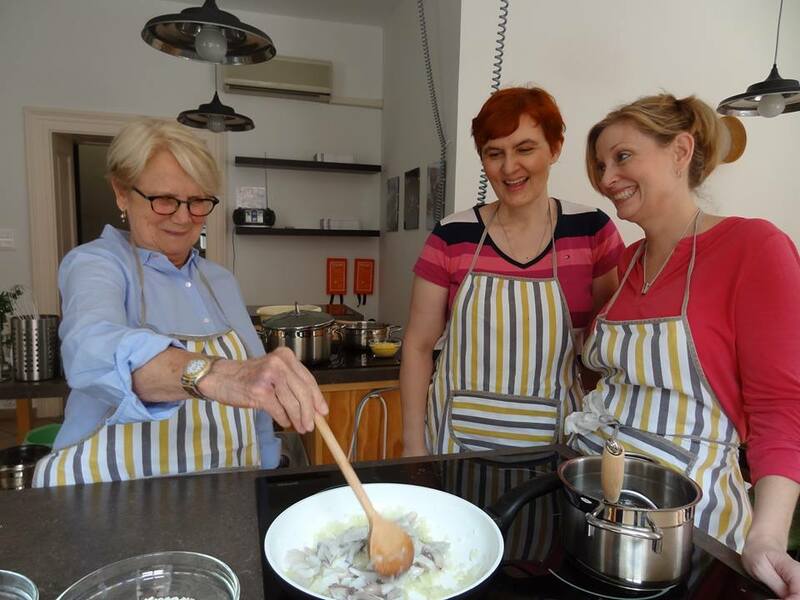 Stand behind our kitchen countertops, put on your aprons and with the help of our trainer learn how to prepare delicious Croatian food. In 3 hours of cooking prepare three courses. Afterward enjoy a meal you prepared with a glass of Croatian white wine. Can’t find what you are looking for? Send us a question at info@kuhaona.com or call us at +385 (99) 6651 561. We will gather a team and create something special for you. You can find us on TripAdvisor, Facebook and Instagram. 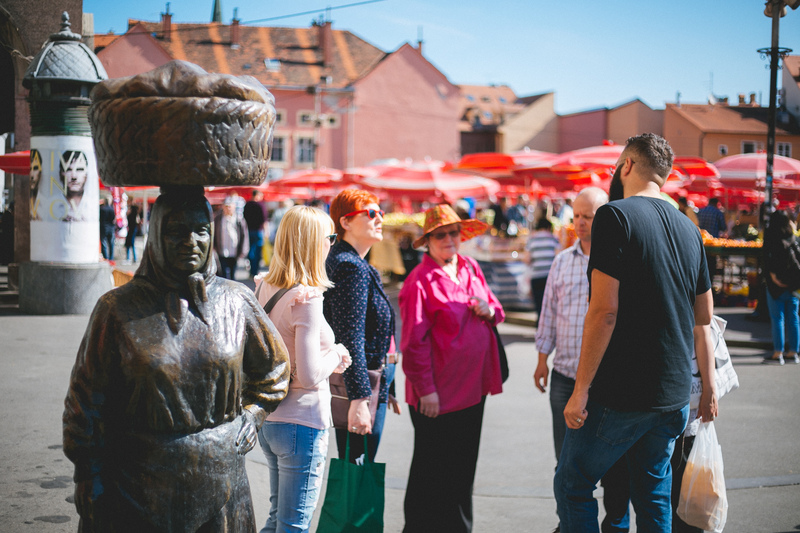 You will immerse into the fresh scents at the Zagreb oldest market-place Dolac, tastes of soft and hard cheese, traditional regional salamis, prosciutto and wine, cook a typical Dalmatian meal and many other treats. 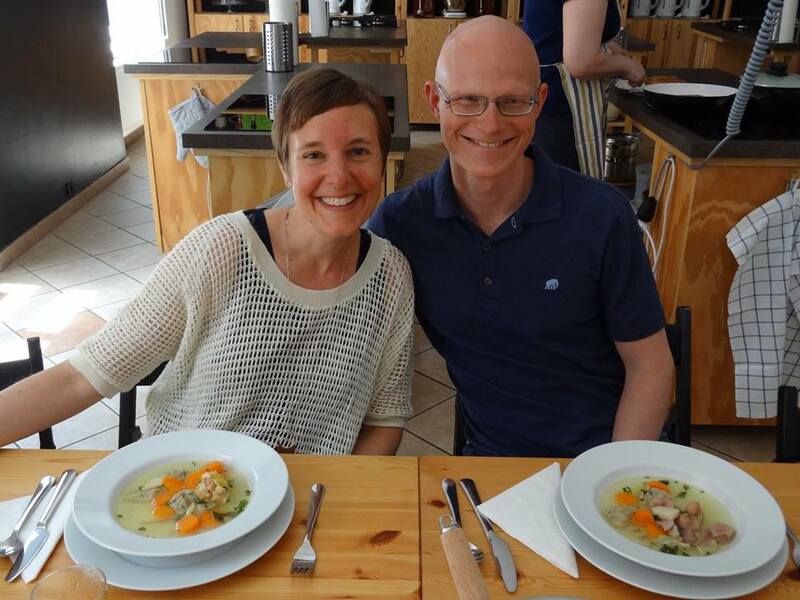 We offer two tasty food tours. 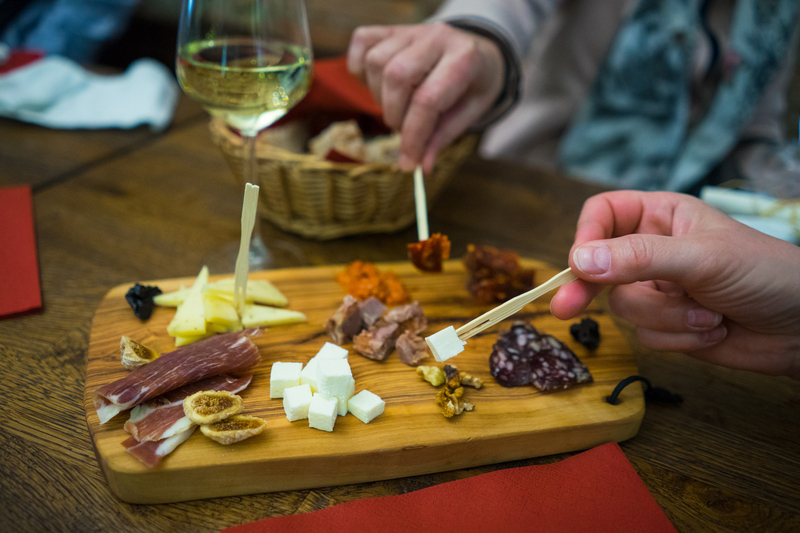 By joining Zagreb Food Tour you’ll taste Croatian traditional dishes and find out where they come from, why we eat local stuff and what’s the history/location behind each food and drink. One tour – plenty of stories. What is ‘Gablec’ aka ‘Marenda’? No clue?! Join us, we have the ‘dictionary’ you need ASAP. Both mean – Brunch, it depends where you are in Croatia. Continental part (Gablec) or roaming down the coastline (Marenda). 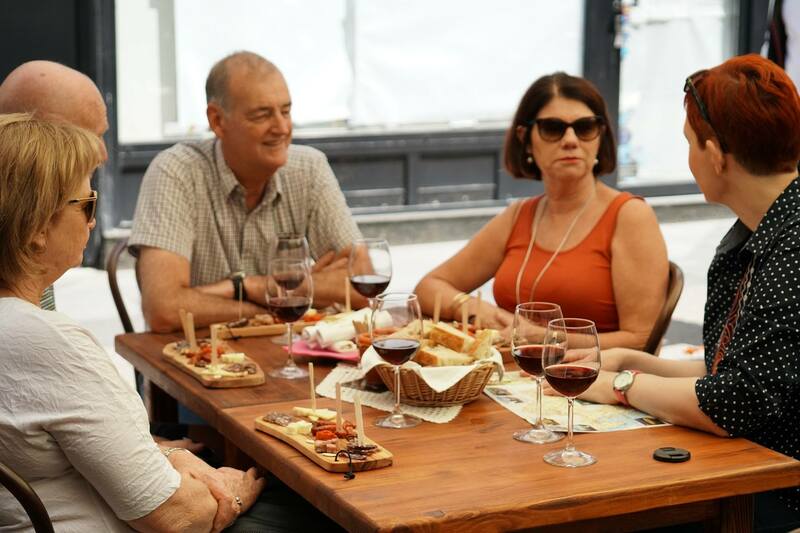 You won’t just learn local word, we’ll walk you through the largest farmer’s market in Zagreb and finish this journey with food & wine tasting. 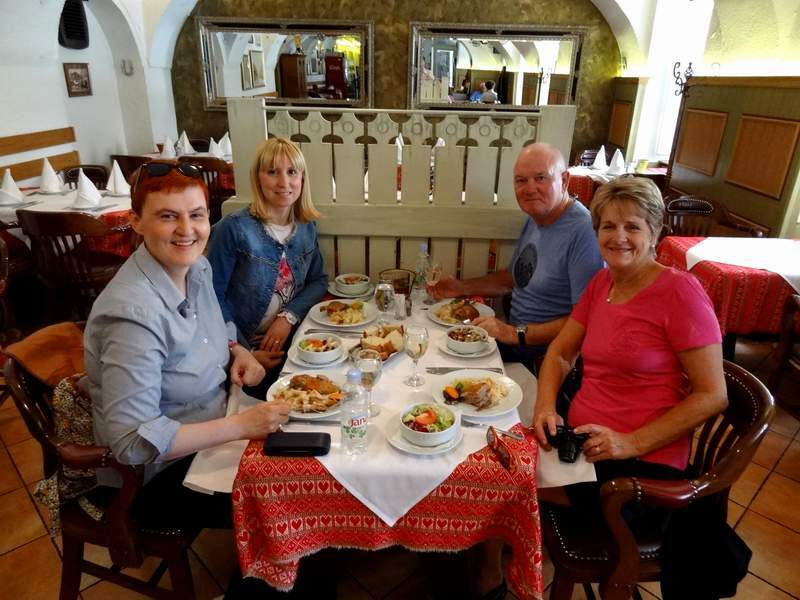 One tour – 3 experiences! Can’t find what you are looking for? 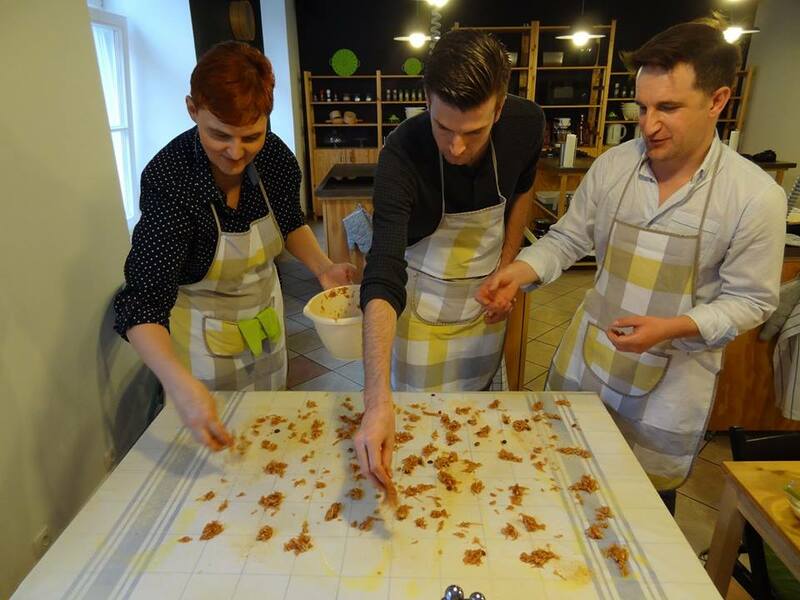 Send us a question at karmela@zagrebfoodtours.com or call us at +385 (99) 665 1561. Also you can find us on TripAdvisor, Facebook and Instagram.